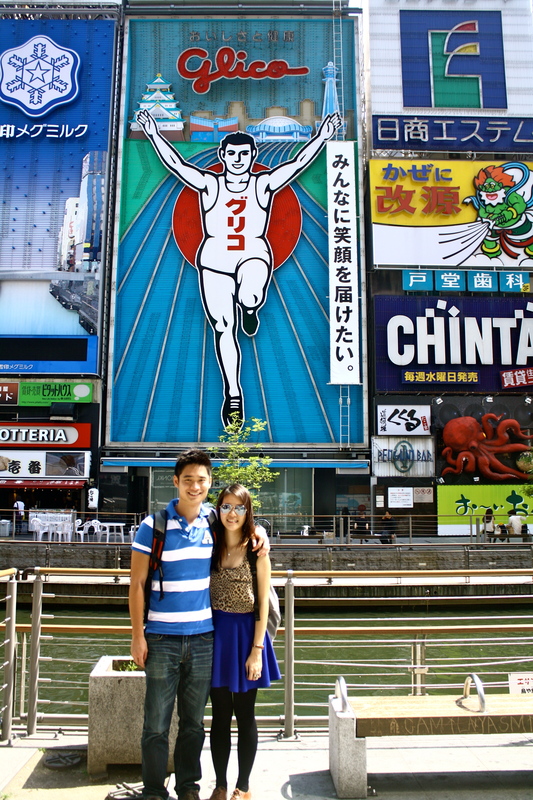 Starting from Nanba/Shinsaibashi at the first touchdown, Jeremy is bent on exploring the entire city of Osaka. 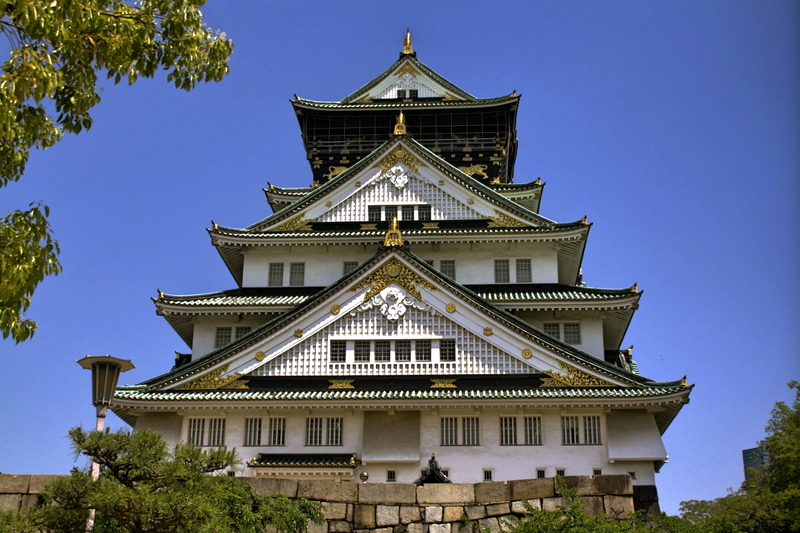 Discover Osaka's heartbeat with just 3D2N of local cuisine, leisure strolls and captivating sightseeing! Anyways, I have been wanting to go Japan since my last trip when I was 10 years old. It was also the reason why I took Japanese as my 3rd language. 14 years later, my dream has finally come true. 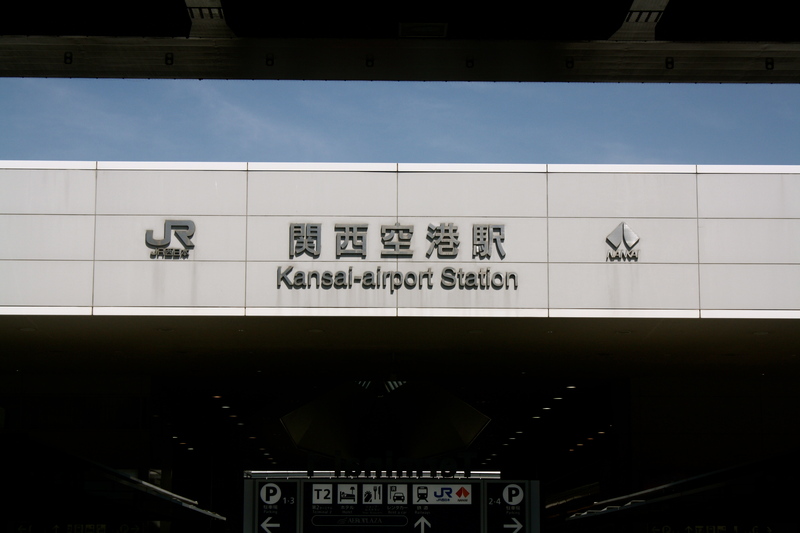 We reached Kansai International Airport early on 12th morning and got our b-mobile SIM card first thing! You can pre-order the 14 days 1GB data plan from b-mobile, and they will deliver it to your chosen airport’s post office. Here’s the website to buy your visitor SIM. Despite sleeping for only 1 hour on the overnight flight, we headed straight for Nanba/Shinsaibashi for the shopping and sightseeing! Our hotel at Osaka was Hotel Raizan North, a stone’s throw away from Dobutsuen-Mae Station, or the Shin-Imamiya Station. It is a business hotel with minimal decoration. Luckily ours is a twin-bed room so it is bigger. The toilets are in the corridor, and the public bath is on the ground floor. For the very cheap price we paid it was decent enough! 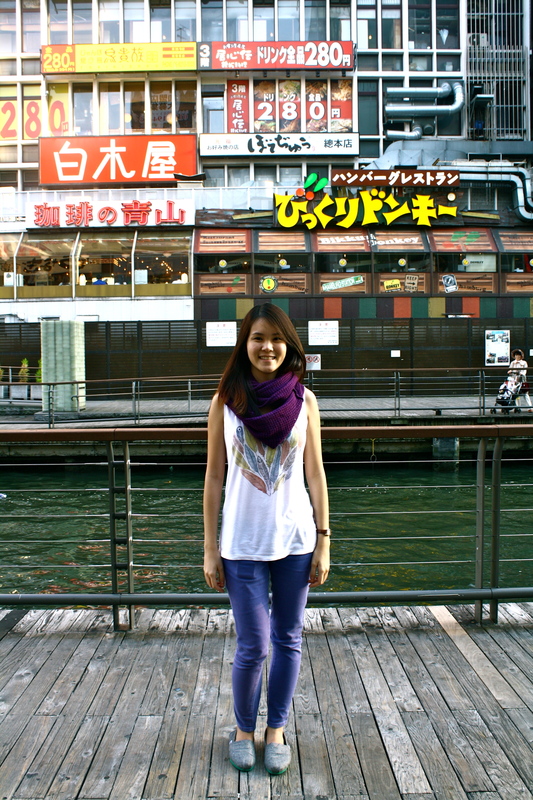 We chose to walk from our hotel to Nanba that morning. Silly us, probably because it was the first day of our trip and we were still having a fresh pair of legs. 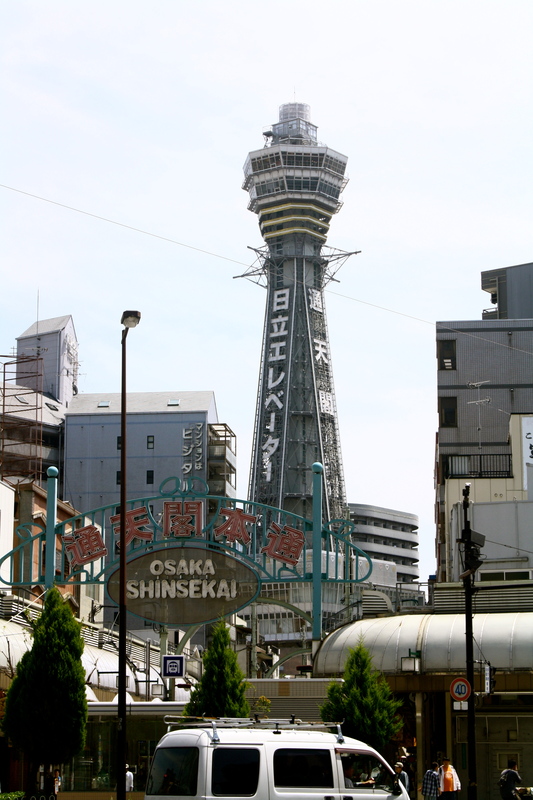 We passed by Shinsekai on the way, and there were lots to see and eat. The first thing that caught my attention was the Mentaiko Takoyaki Balls of Joy amidst the very excessive and eye-catching shop decorations. 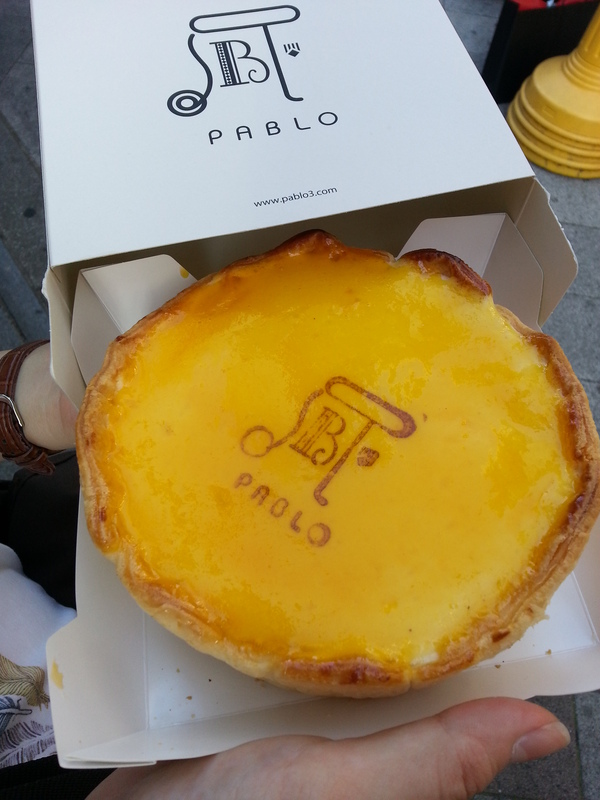 The first food recommendation I’m going to make is Pablo Cheese Tart. 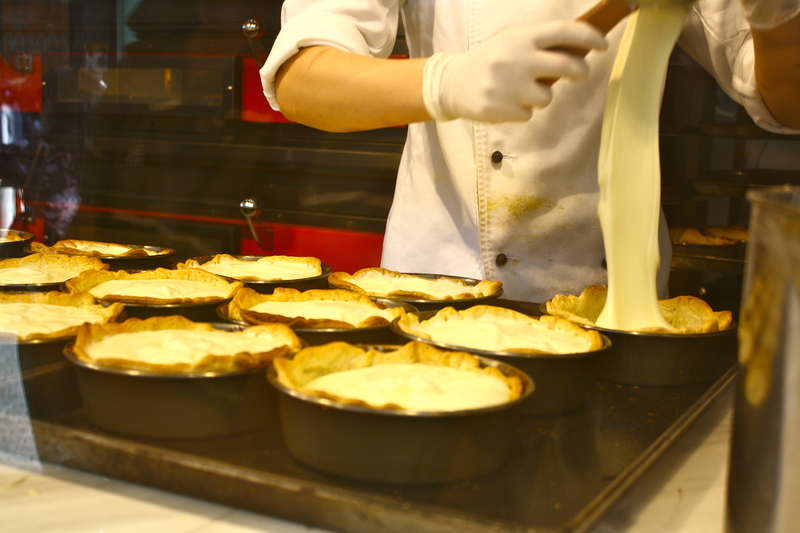 Do not be fooled by the name, it’s not just a small tart, rather the size of a pie. There’s always a queue for it so be prepared to wait. I ordered “Rare” instead of “Medium”, which is supposed to have more flowey cheese as the filling. Because the portion is huge, please do share it with your friends or it will be quite gelat after a while. This was the river that cuts across the busy shopping district, and was also our place of respite to rest our tired legs/eat snacks/take pictures. Day 2 was Osaka Castle! A huge park and a castle in the middle of a city that never fails to amaze me. It’s a great place to take pictures especially of the gigantic crows that populate the park. The crows there are the size of full-grown ducks and fly around squawking at visitors. 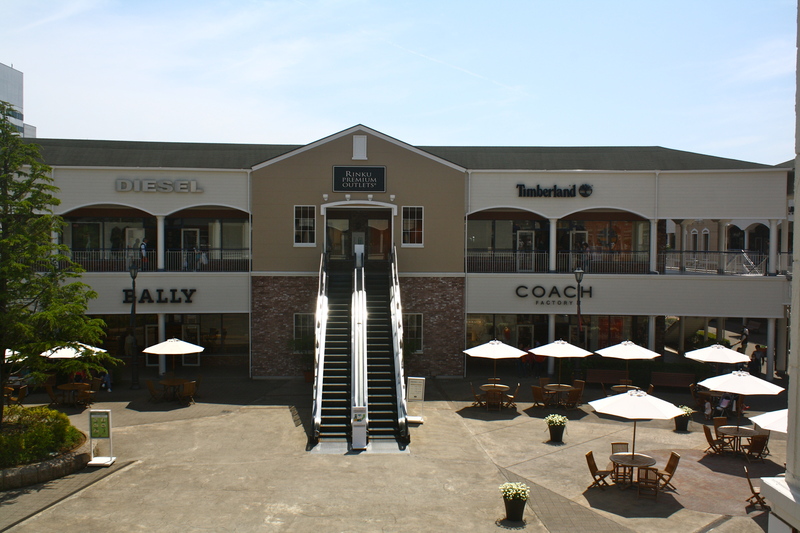 Rinku Premium Outlets was quite a disappointment. It was very near the Kansai International Airport so the transportation costs were high, and the prices for the brands there weren’t cheap. I did managed to bag a set of Ashworth polo shirt and pants for about SGD80, which was the only thing we got there. 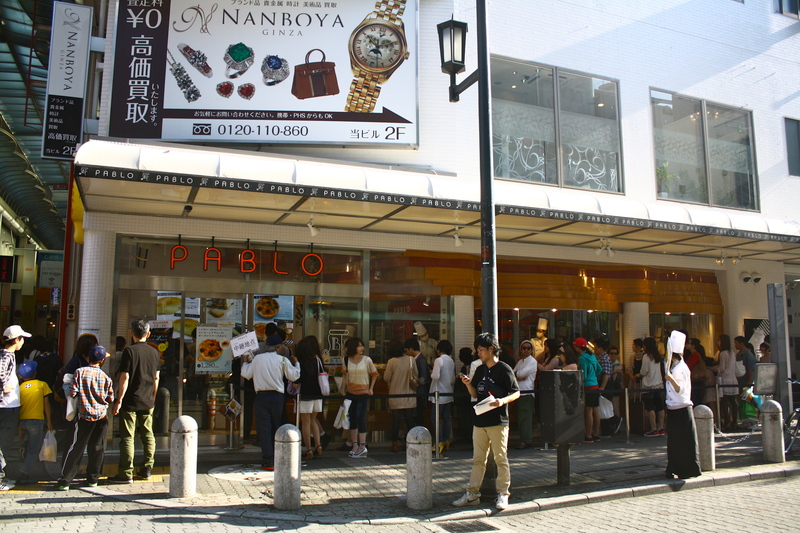 The store list can be found above in case you’re still interested in going there on the way from/to the airport. 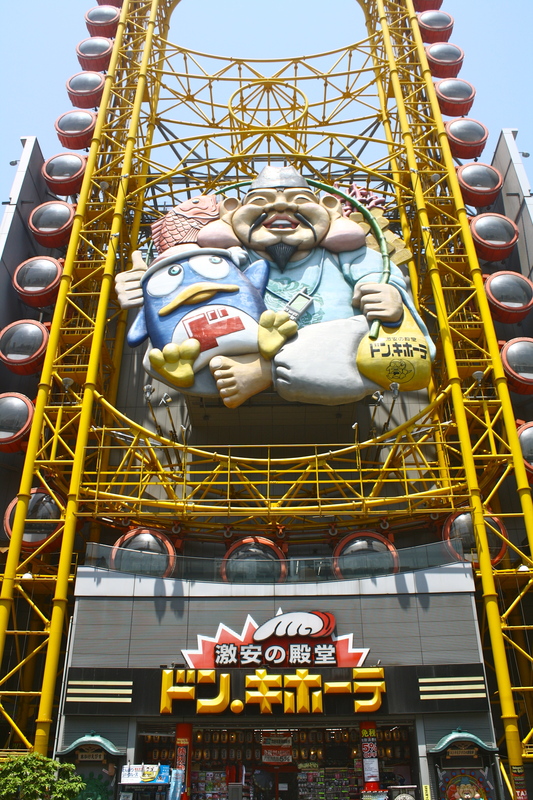 Another sight to behold is this quirky elliptical ferris wheel that belongs to Don Quijote. Don Quijote is like a multi-items store that sells everything at discounted prices. It’s best for buying snacks and other body care products etc, you’re almost guaranteed to buy something each time you walk in. 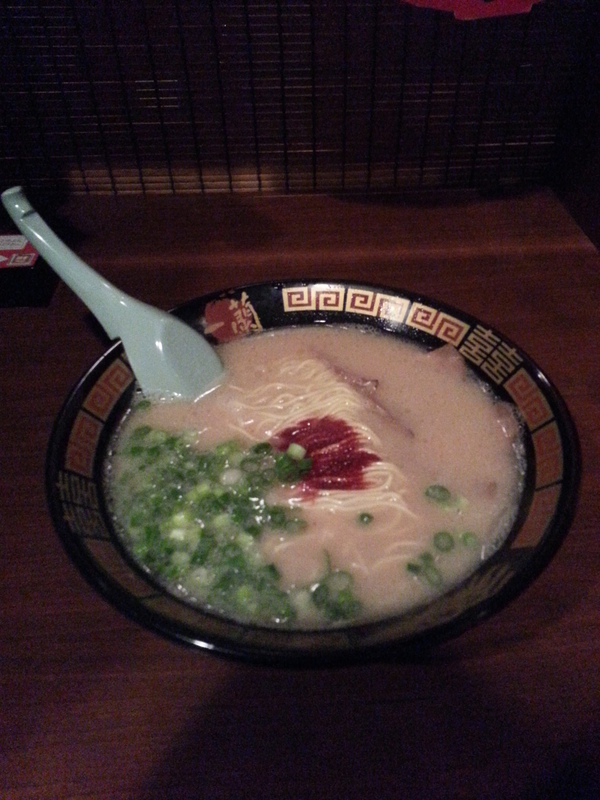 A few stalls down from Don Quijote will be Ichiran Ramen. 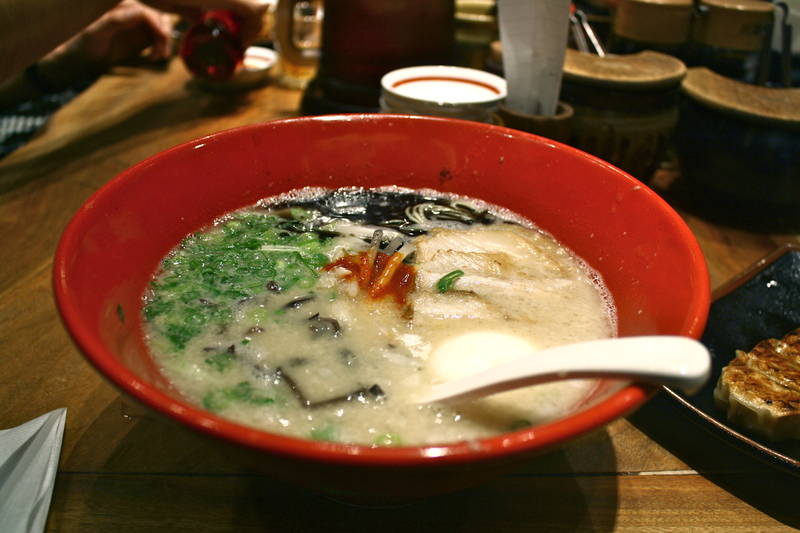 As Singaporeans, I’m sure all of you have heard about this legendary Ramen place. I’m pretty sure about that because both times we’ve stepped into Ichiran (Nanba and Shinjuku), we heard Singaporeans happily chatting and slurping away. I don’t think it’s the best Ramen, but Michelle loved it and surprisingly managed to finish the whole bowl herself, the only time I didn't have automatic kaedama (extra serving of noodles) from her. We both loved their Sake though! 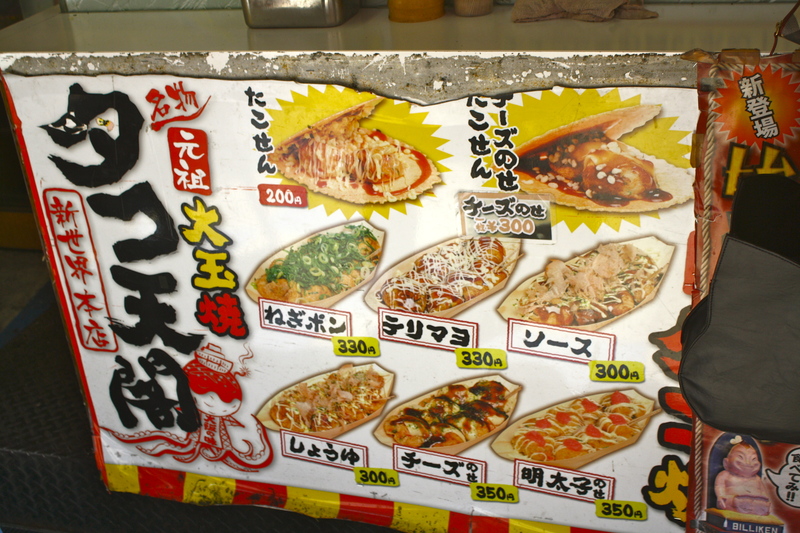 You can’t say you visited Osaka if you’ve never tried Okonomiyaki and Gyoza! 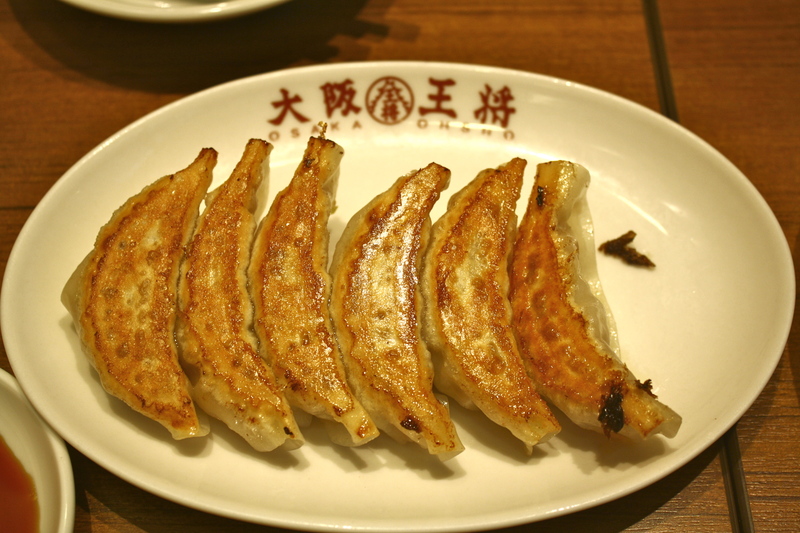 We had both of them at Osaka Osho, just opposite Forever 21 at Dotonburi, and they were delicious! However, we weren’t so lucky with our Okonomiyaki though, the place we bought from, Creo-Ru, was a tourist trap and we couldn’t finish it because it was mediocre at best. We found time to go to a cat cafe as well. 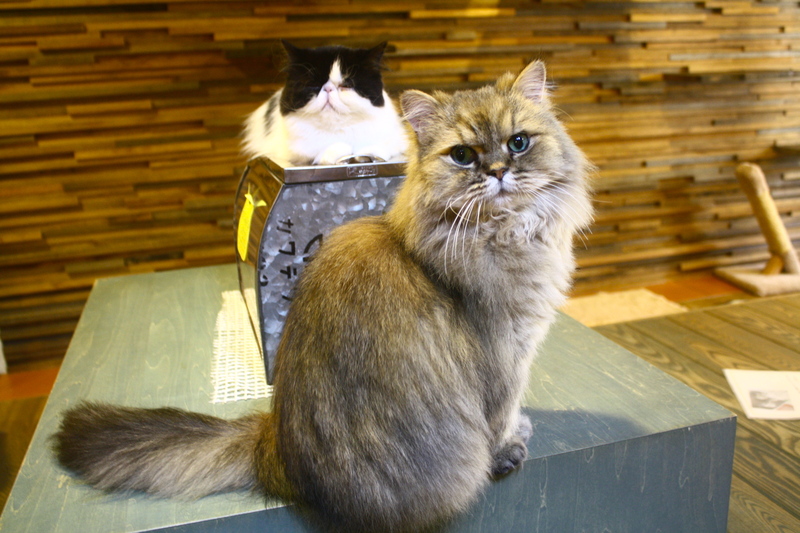 Neko no Jikan is a short walk away from the shopping district, and they have beautiful cats there! You must visit this place if you’re a cat lover. Firstly, they are nothing like your stray cats you find around your HDB. They are big-sized cats with long, groomed fur and they love you as long as you have food. 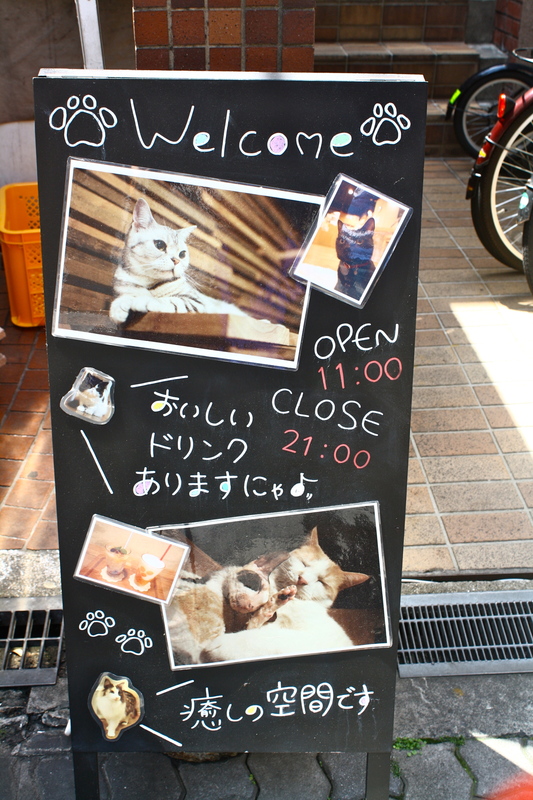 This place is located on the 2nd floor, so do look up to try and spot the cat cafe. You will also hear mewing sounds that’s played on repeat amidst an inconspicuous small road junction. 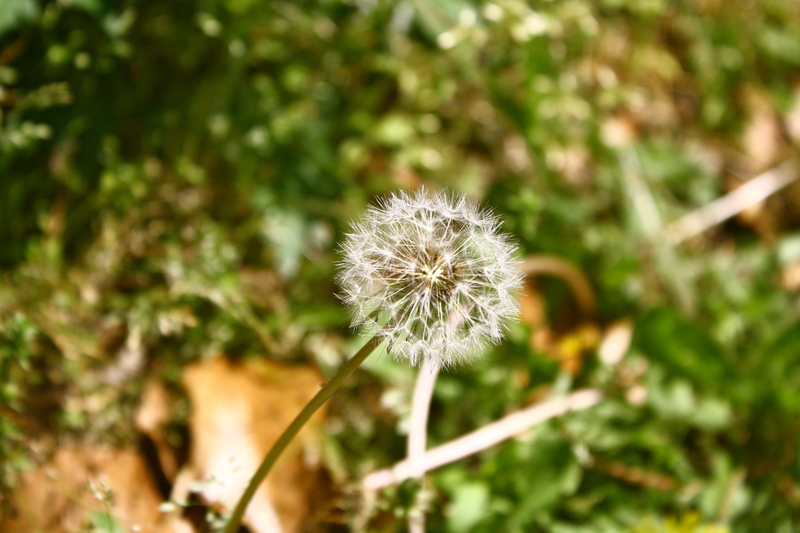 Not easy to find, but definitely worth your time. On our last night in Osaka we had Ippudo Ramen and gyoza! I like the soup at Ippudo more than Ichiran’s and I’m getting hungry just looking at my pictures.